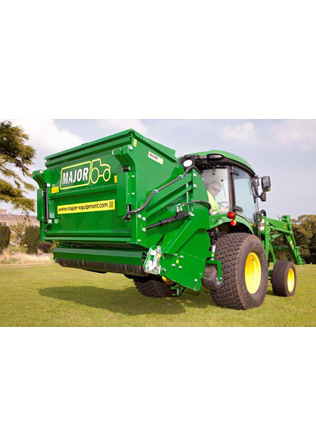 The MAJOR winged 3 point linkage Swift roller mower is a high-output machines, suitable for the maintenance of parks, schools and sports grounds. The high blade tip speeds of 90m/s give a perfect professional striped finish every time. 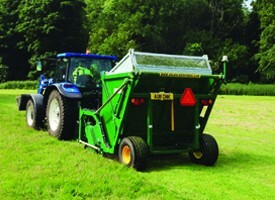 The wings fold neatly behind the tractor for safe transportation and allows entrance to sites where access is an issue. 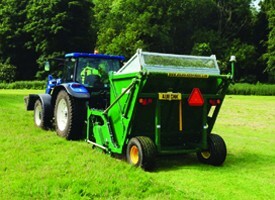 Optimô high-strength steel is used to manufacture this mower. 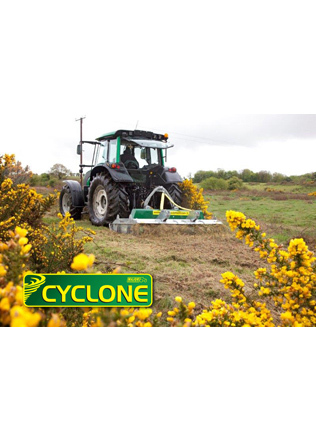 The overall weight of the machine is lighter than equivalent width mowers on the market, without compromising on build quality. 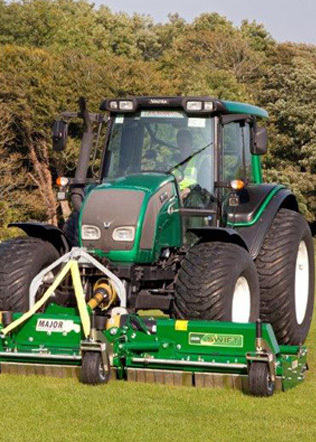 "We have used other mowers in the past, however the finish given by the MAJOR 5.5m Swift was far superior to any other machine. 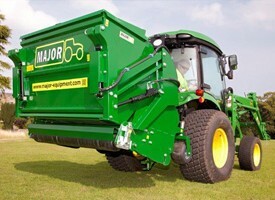 We can cover over 15 acres an hour. 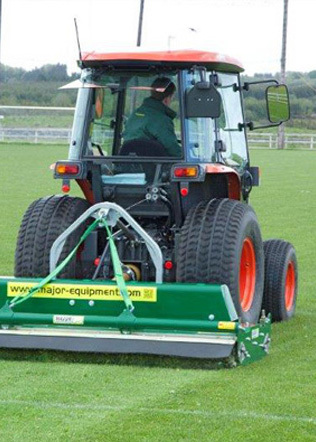 The quality of cut is excellent and itís a very reliable mower."